URBAN RIGGER experiments with converting old shipping containers into homes with modern amenities. 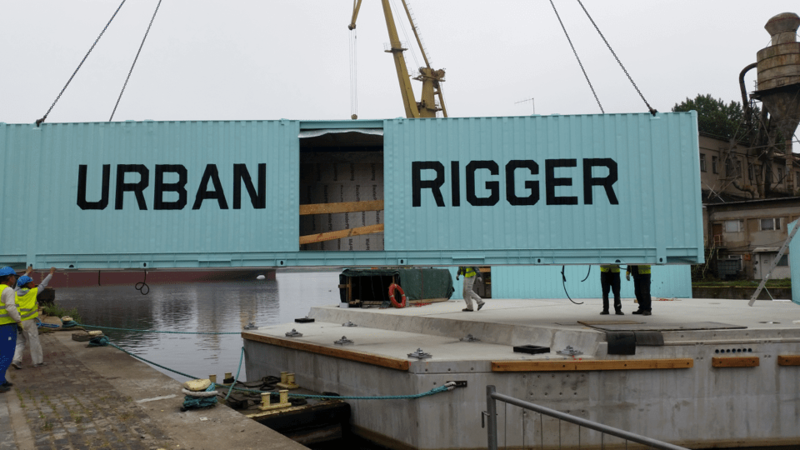 The construction of our first URBAN RIGGER is based on upcycled shipping containers. In future production batches URBAN RIGGER will look into how to make the construction even lighter and less CO2 consuming. 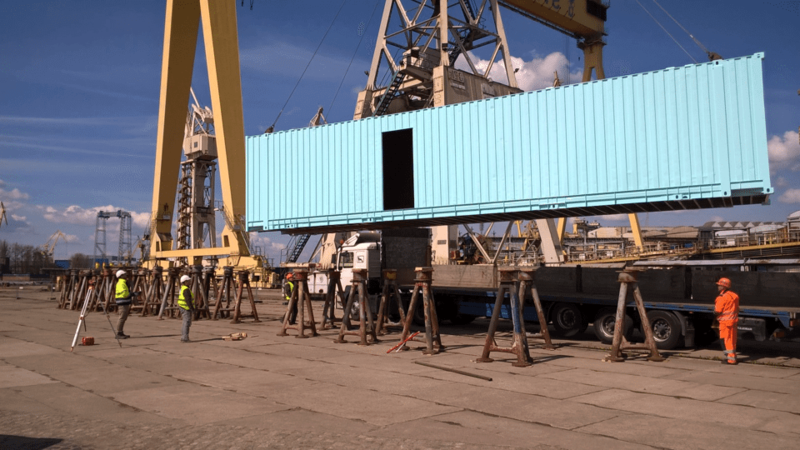 The upcycling of shipping containers as a construction technology is a highly sustainable and enviromental friendly practice, as the upcycling process conserve materials and energy. 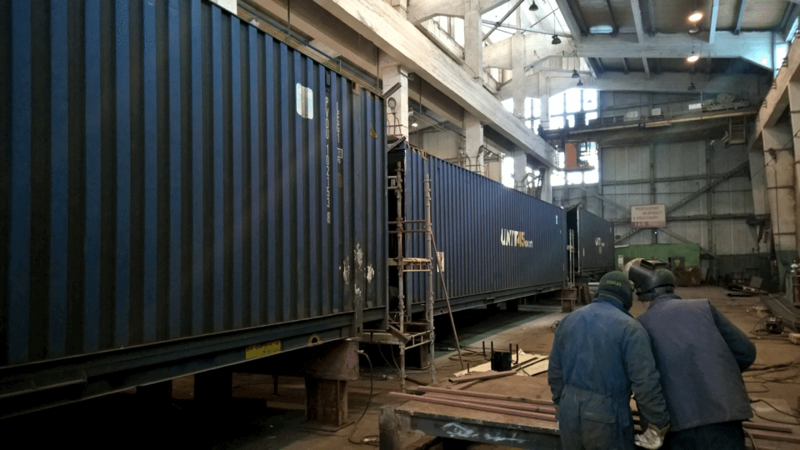 Shipping containers naturally lend themselves to creating smart, modular configurations. 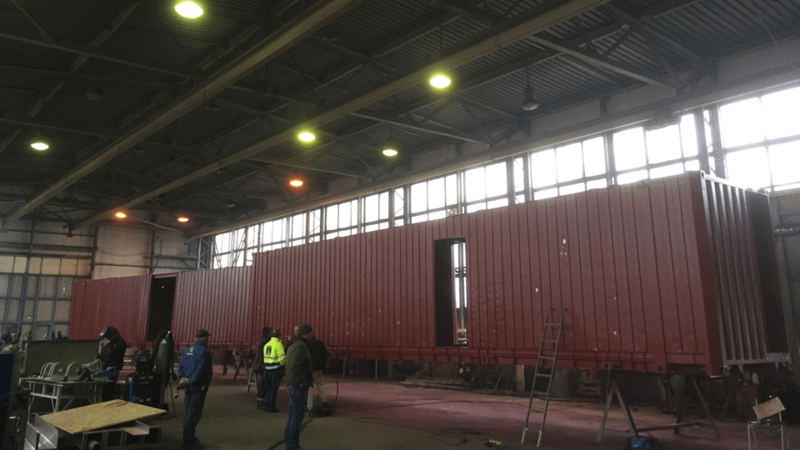 They are highly durable, as containers are made entirely of corten steel, and their assembly creates a stronger and more durable structure than typical construction methods. Read about the production situation on our Production site.